This class is an excellent way to introduce eager beginners to different forms of artistic expression and strengthen their existing foundations, all while having fun! Working in drawing, painting, and sculpture projects allow for growth in a variety of areas and exposure to a wide range of techniques. Plus, Katie has enough curriculum that they’ll never repeat a project. About the Art Sampler Curriculum: The Art Sampler curriculum covers 3 years for this age group. 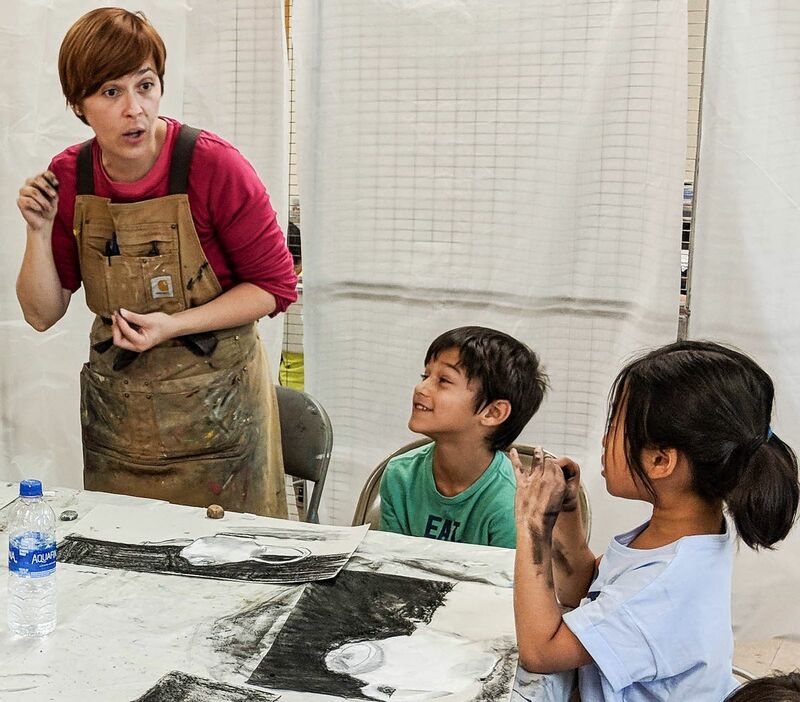 While projects in this curriculum are rarely repeated over the 3 years, Ms. Truk rotates the focus through the years to build on different concepts: For example, in one session, Ms. Truk may focus on drawing and painting techniques and introduce your child to sculptural work. 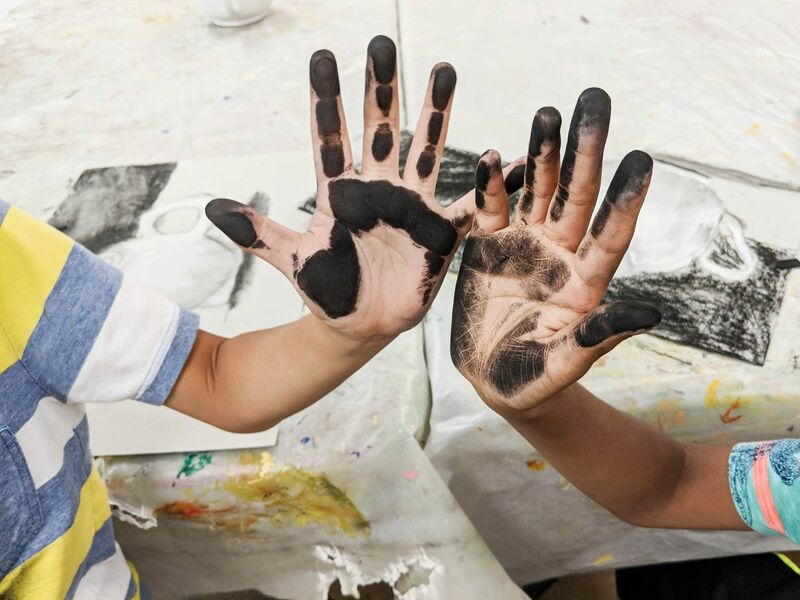 In the following session, your child will be introduced to more drawing and sculptural techniques with a focus on painting media and techniques. In the subsequent session, the curriculum will focus on drawing techniques and principles of drawing in addition to work in painting and sculpture. Students work towards a Certificate of Achievement after 3 completed Art Sampler sessions with Ms. Truk.